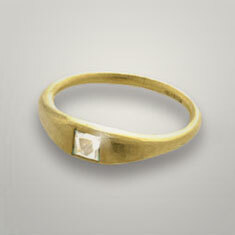 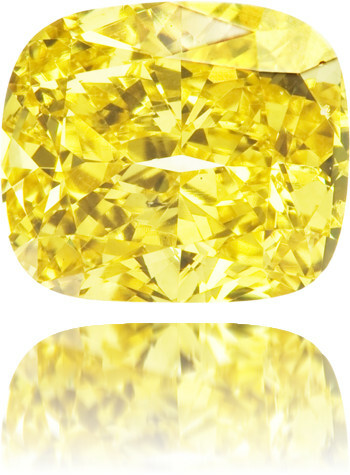 Yellow diamonds are among the more common natural color diamonds. 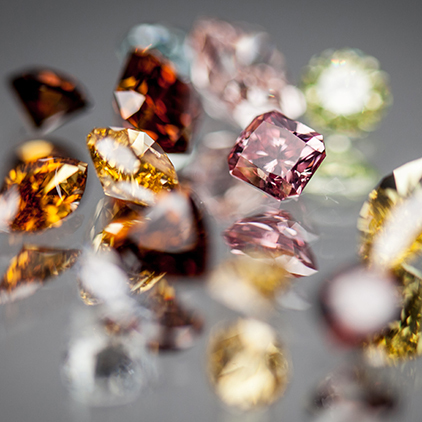 They often have a good clarity, and it is especially important to make sure that they have no large black inclusions, as these will be very visible in a yellow stone. 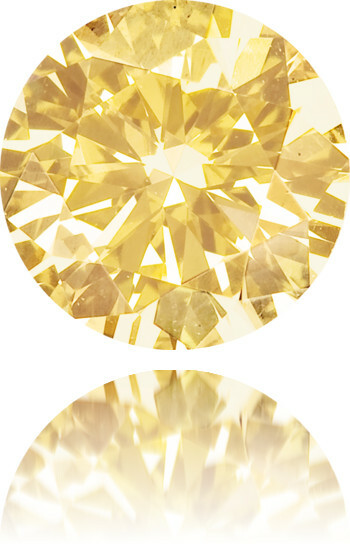 Yellow diamonds can sometimes be cut quite thick, which is intentional, to keep as much saturation as possible in the color. 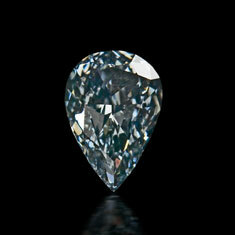 This will however not be visible when the diamond is set in a jewel, and it doesn’t affect the value of the diamond. 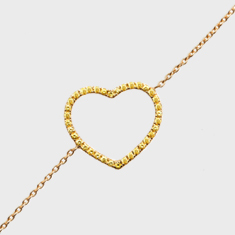 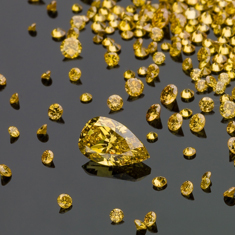 Fancy yellow, intense yellow and canary yellow are the most well-known yellow shades, but you can also find lovely colors such as vanilla, honey, gold, bronze and saffron among the natural yellow diamonds. 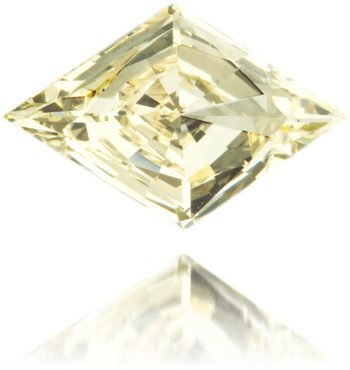 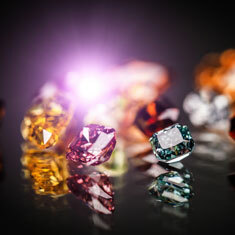 Some of the largest and most famous natural color diamonds are yellow – such as for example the 110 carat Sun Drop diamond, and the 128 carat Tiffany Yellow Diamond. 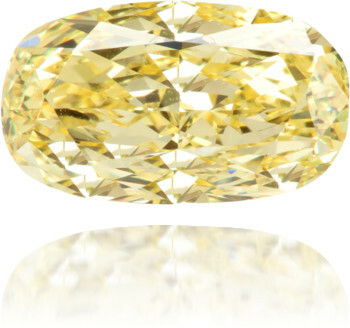 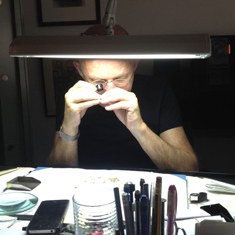 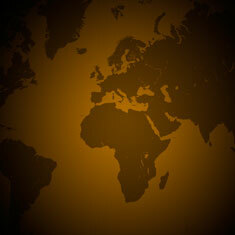 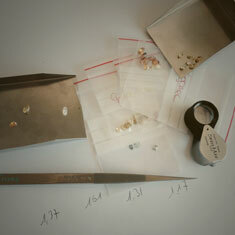 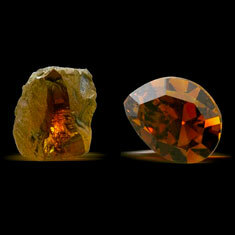 Read more about the origin of the color in yellow diamonds here.